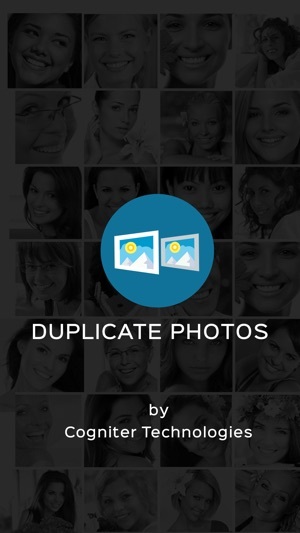 Unleash your creativity with Duplicate Photo, simple and easy-to-use app that allows you to make duplicate copies of your photos/images and stores them safely. You can copy up to 100 images simultaneously with Duplicate Photo and then use image editing tools to tweak them, now you can keep the original, while you play around with the duplicate. Duplicate Photo is an app for artists, photographers, and everyone else who were held back by having to make image copies manually. 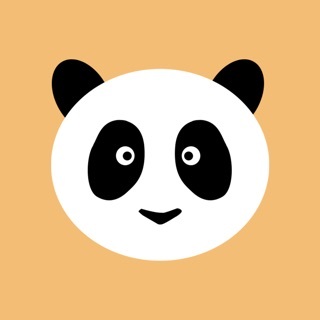 This app takes the drudgery of image copying out of the equation so that you can focus on your work instead of copy-pasting. 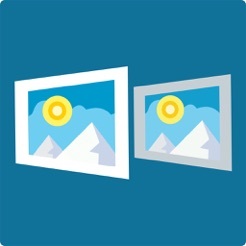 1) Keep your original photo/image safe. 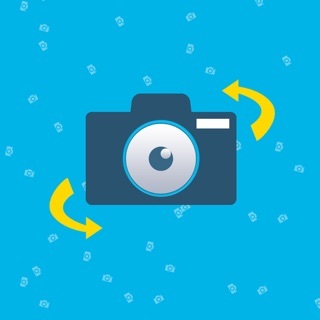 2) Copy up to 100 photos at a time. 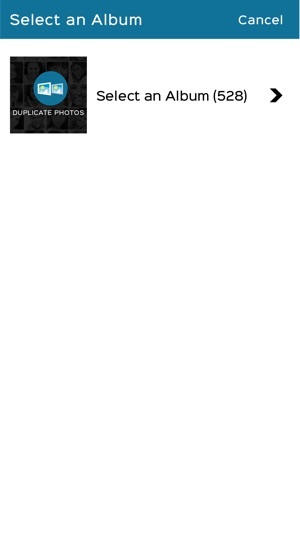 A simple App which adequately addresses a function that is not available in the native Photos App. It Works! 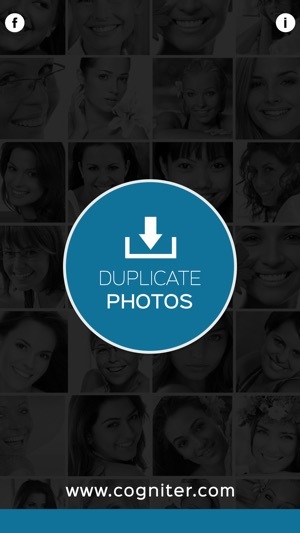 If you want to duplicate photos, use this app! 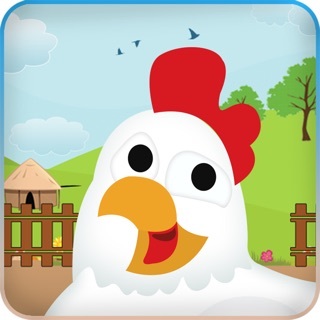 This app is great, and is very useful! 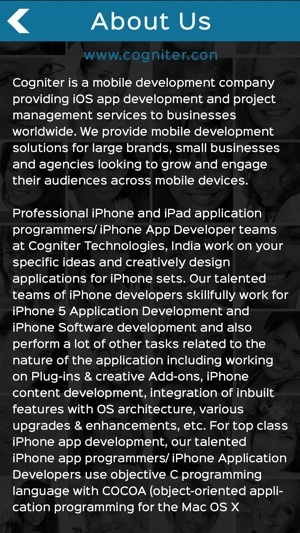 Useful app for individual and professionals. Like it. © Cogniter Technologies Pvt. Ltd.